Death feeding pigeons in an anonymous, American city square. 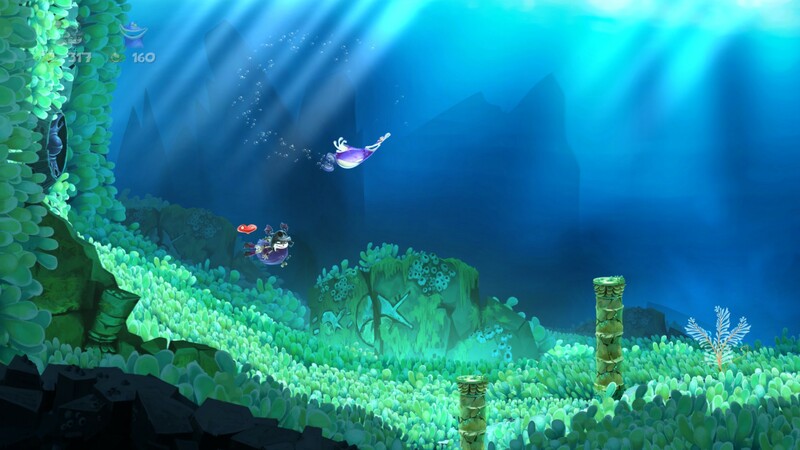 Rayman and Globox swimming loop-de-loops in a wide-open, undersea valley. Kate Kane dancing with a woman she likes at a high-society ball. Countless moments spent rapt by music and atmospheric light, on the coast at Arcadia Bay and in the shade of Kentucky’s more mysterious transit routes. All these narrative memories which I have taken to heart have one thing in common: I was able to take charge of the flow of the story in which they sat, and metaphorically hit ‘pause’ – remaining in the moment long enough to savour it before I decided to let the story progress again. It seems basic to remind ourselves that games progress only through interaction by the user, or that comics display a story in frozen moments of time – but I was only reminded of the true impact of this quite recently, in the course of a PBS Idea Channel discussion on single-frame fancomics. In it, Mike Rugnetta explains how a single frame can allow the reader to remain suspended in a moment for as long as they wish. As a consumer of these media, I believe it’s important not to forget the importance of being able to stop and enjoy a moment – something which a few recent ‘indie’ games in particular have taken to heart. In many ways, Max and Chloë listening to Amanda Palmer on Chloë’s stereo as the morning sun filters through a makeshift curtain is the standout moment from my entire Life is Strange playthrough. 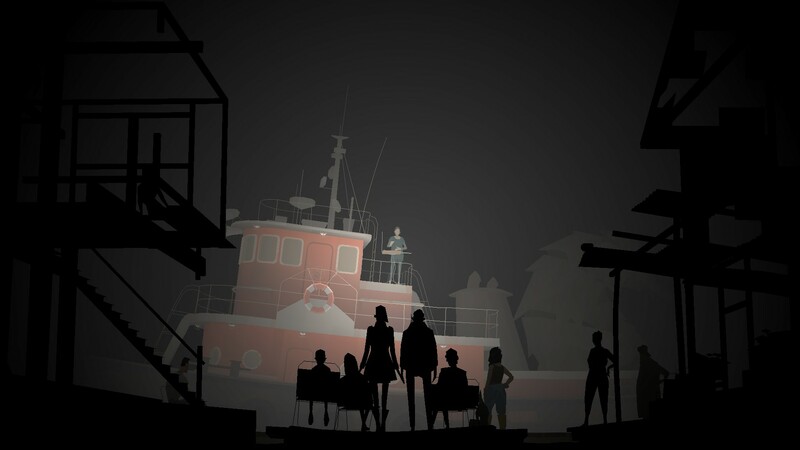 It would seem that a key aspect of these moments’ potential lays in the player or reader being able to engage with them at their will, and on their terms – and so they are an inherently tricky thing to author. Nevertheless, I hope that game-makers continue to consider these ‘montage moments’ as part of a wider narrative/design lexicon. I find that as I mature alongside games, my own tastes have led to my favouring this technique most highly.